Youngster have been facing lots of issues due to caste reservation system in education and when they get a chance to put their points, they don't think twice. And it is very rare to quiz a chief minister on the sensitive topics reservation in educational institutions and the partialities that are done with upper class students like distributing free laptops based on the caste of students. 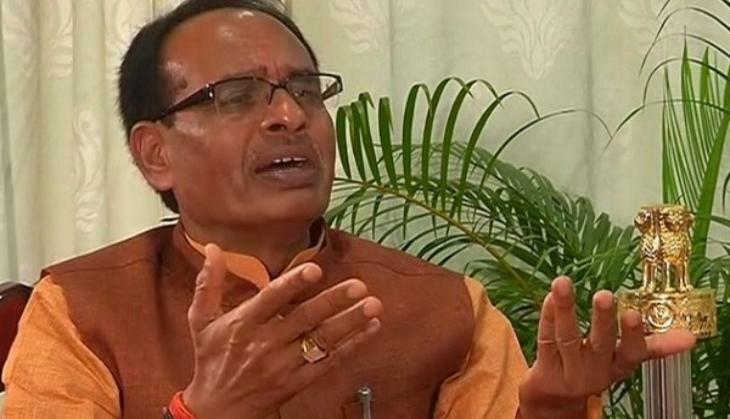 A student bagged the chance to question Madhya Pradesh CM Shivraj Singh Chouhan and said, `please make it equal for all,’’ the students. 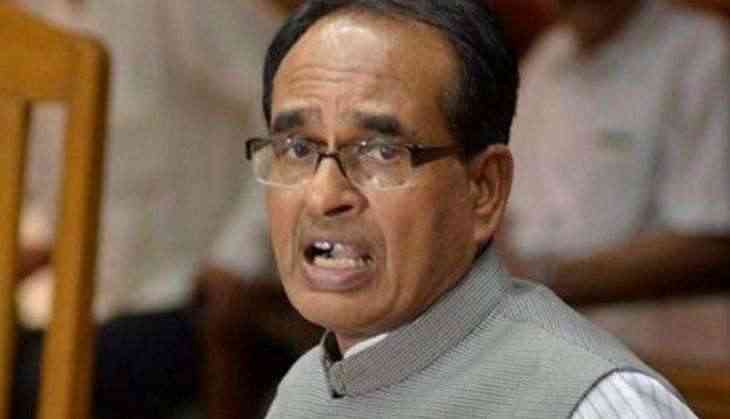 During an interactive session with across the state in a 'live phone in' programme, “Mamaji, please don’t bring caste into education,” a student said to the Madhya Pradesh Chief Minister Shivraj Singh Chouhan answers and complained that friend belonging to reserved category will get a laptop despite scoring three per cents less than him. When the young student turned little aggressive repeating ‘mamaji caste, mamaji caste,’ for a while, CM spent some uncomfortable moments. The young questioner wondered why he won’t get the laptop despite studying for the same length of time and scoring 80 per cent, even three per cent more than his friend. The event was held at Model School auditorium in Bhopal. The question in rows made by students made the officials uneasy and they intervened in a bid to silence the student who appeared to cut short the CM Chouhan by stressing on caste thrice. `Please make it equal for all,’’ the student said as other students cheered him. Asking officials not to intervene and taking a few seconds to reply, the CM justified reservation saying, “some people were left way behind and we should not complain if they are given some concessions,”. “Our country has flowers of different colours. We need to take care and protect all. Be large-hearted,’ the CM told the young student elaborating on other schemes not based on caste,” he added.